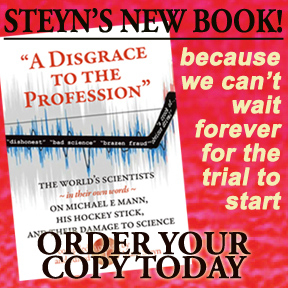 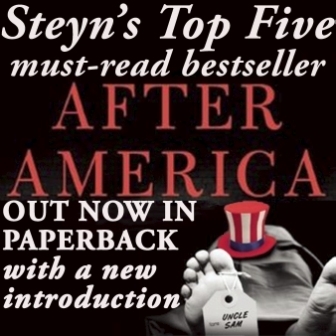 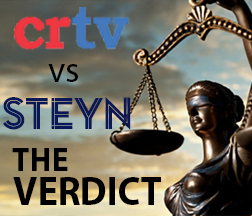 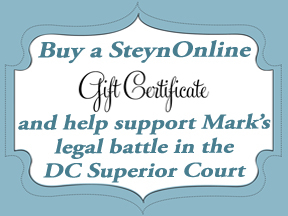 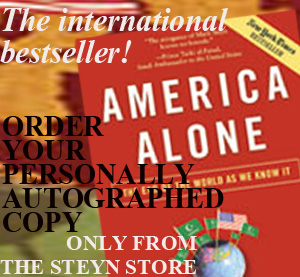 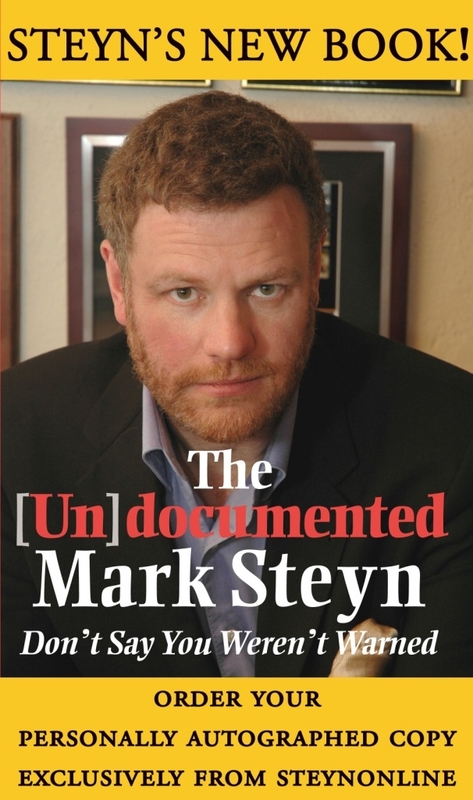 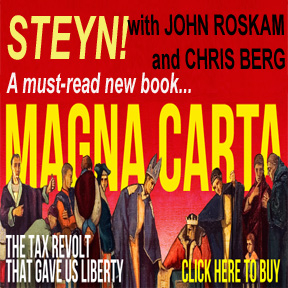 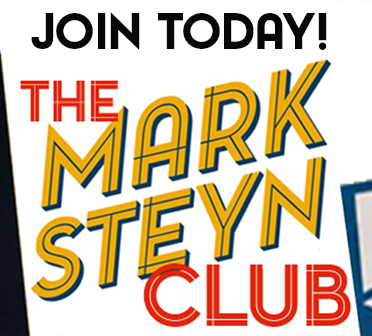 Since its launch in January, SteynPosts has been one of the most popular elements of The Mark Steyn Show. 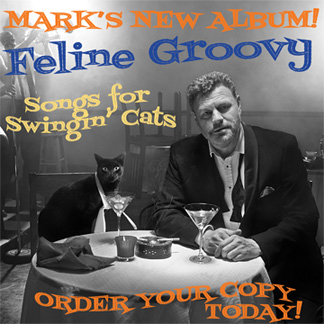 So viewers were glad to see Mark return with a brand new episode a couple of days ago. 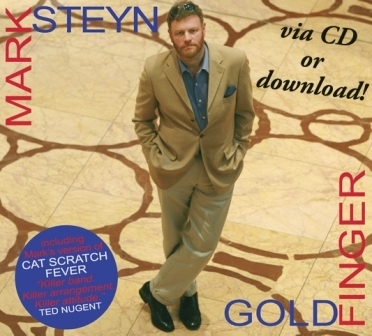 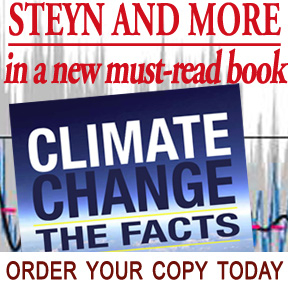 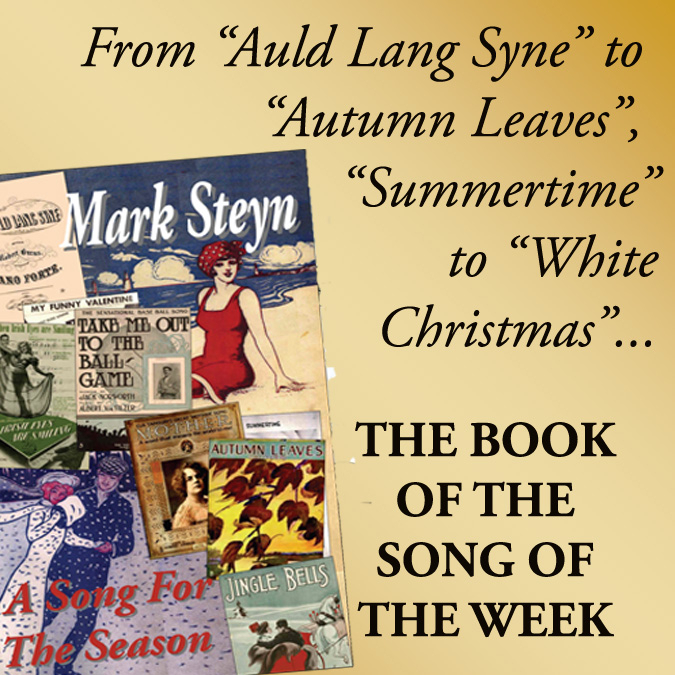 There'll be more from The Mark Steyn Show later this week - and this afternoon, Tuesday, at 4.30pm Eastern he'll be on the air with New England radio colossus Howie Carr. 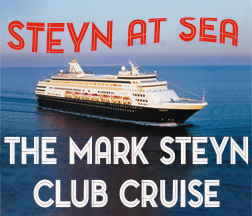 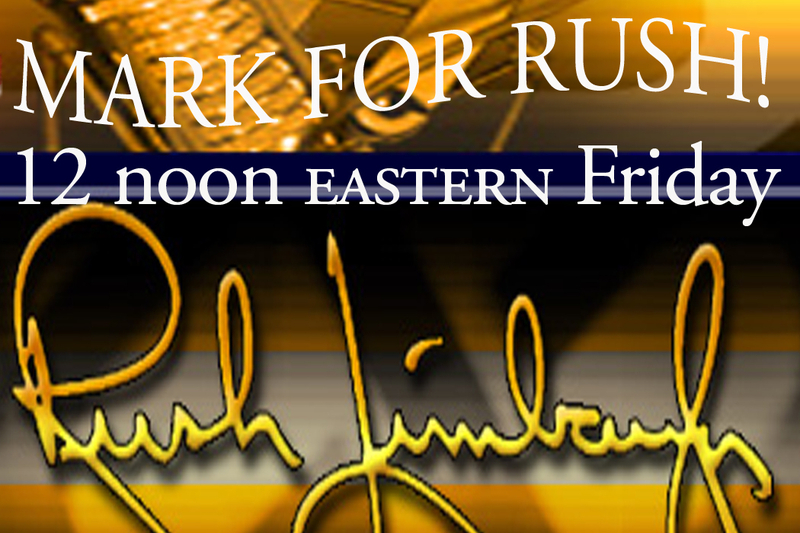 PS If you missed The Mark Steyn Weekend Show, on stage in Ottawa, you can catch it here.